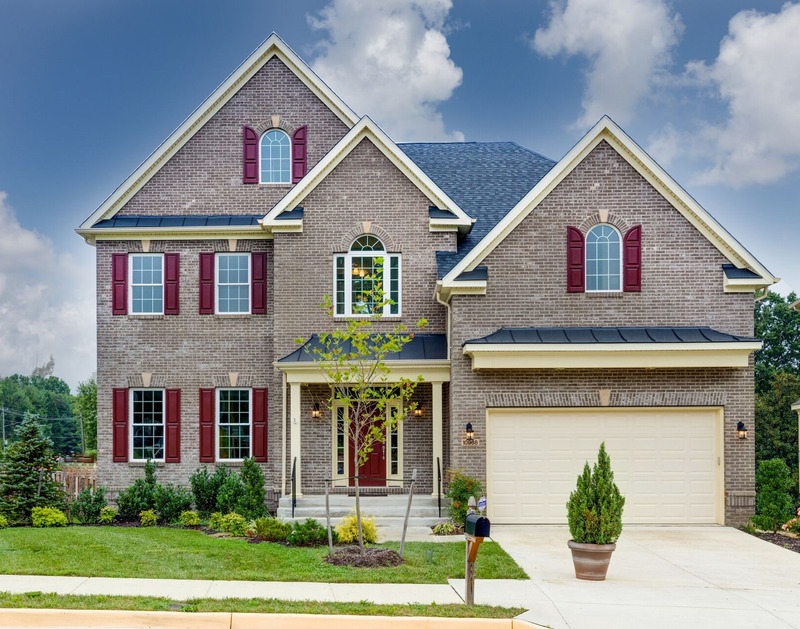 Only two homes left in this conveniently located community off Route 123 in Fairfax, Ox Road Estates is tucked away in privacy but just minutes away from the bustle of Fairfax City. Close to many commuter routes including Route 123, the Fairfax County Parkway and Route 66. This community features 13 single family homes w/2 floor plans. Many great standard features: brick front, hardwood floors, 9'+ceilings, finished rec room & much more! Pick upgrades/finishes to customize! Witness award winning concerts and performances at the George Mason University Center for the Arts as well as the EagleBank Arena. Welcome home!